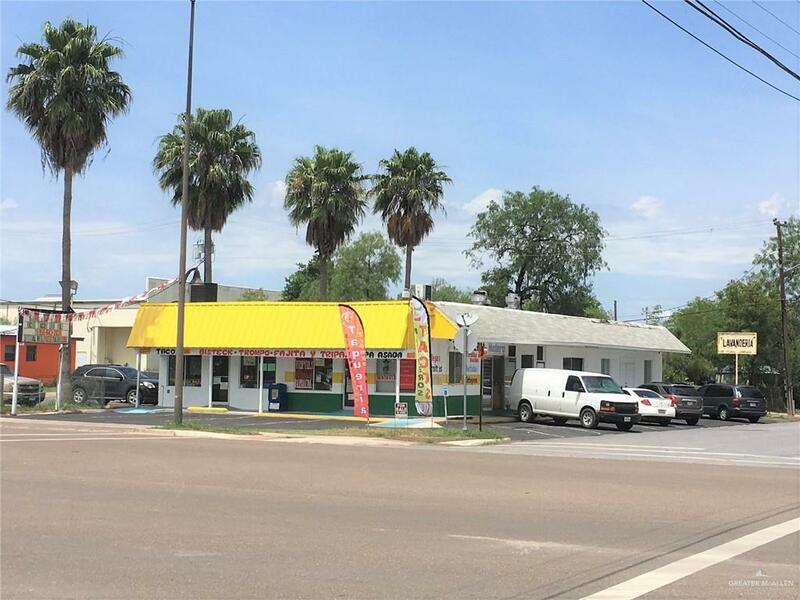 Free Standing 2nd Generation Tortilla Business and Restaurant located on Coma and 1st St. in Hidalgo. Building, Equipment, and fixture included. Possible owner financing available with 30% down.